Learn how to resolve a conflict with a company and ensure a positive working relationship. 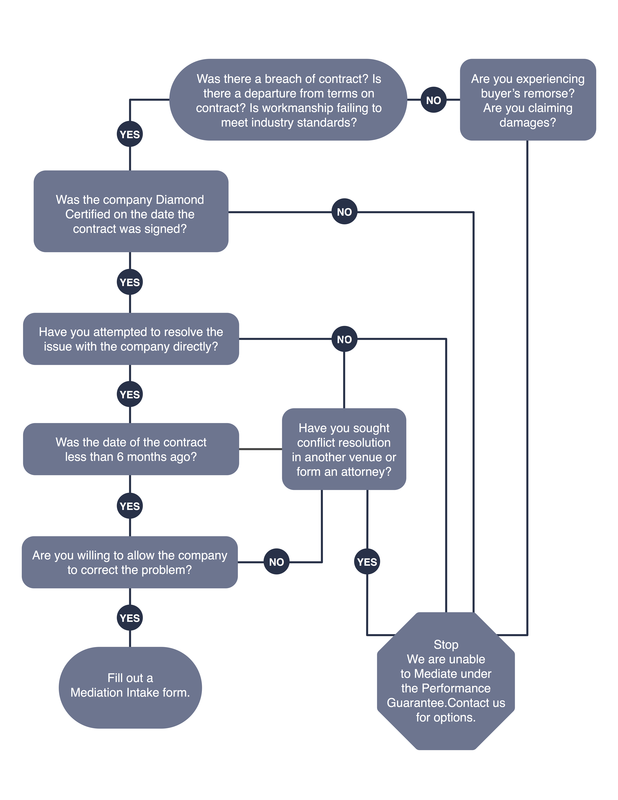 Read helpful articles about conflict resolution and learn about the Diamond Certified mediation process. See our database of helpful blogs on a wide range of topics, from conflict resolution to working with contractors. 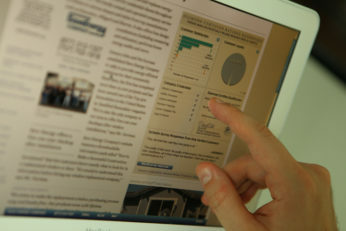 With these informative articles, you’ll have all the information you need to ensure a positive consumer experience. 1) Refer to the contract. 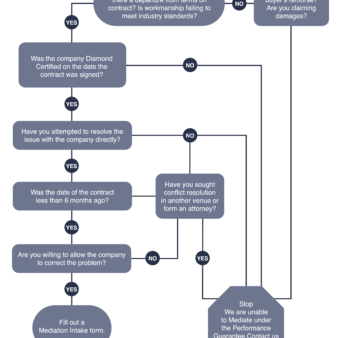 Identify where the performance parted ways from the terms on the contract. 2) Read the small print on both sides of the contract. Determine any terms that were not complied with. 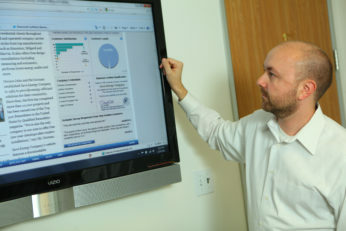 The Diamond Certified Resource provides an alternative dispute resolution process per the terms of the Diamond Certified Performance Guarantee. 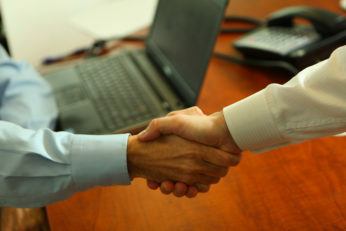 Mediation is a self-directed dispute resolution process. In matters related to contract performance, it can reduce the cost and time required to reach a mutually agreeable solution. 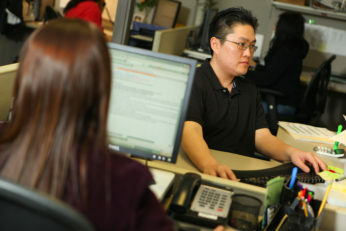 We collect company feedback and reviews from consumers via email, telephone, and mail. 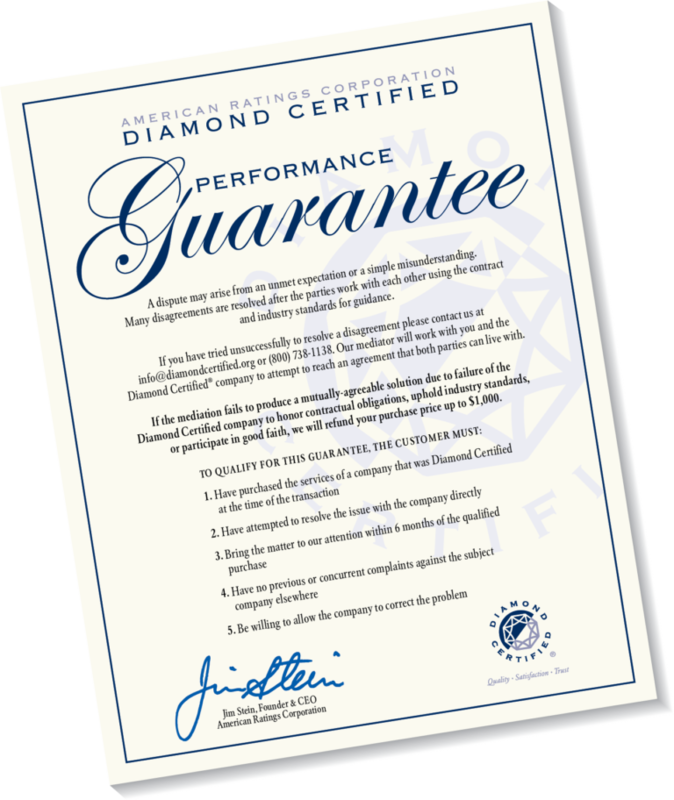 To remain Diamond Certified, a company must provide proof of required license and insurance plus maintain high ratings in customer satisfaction and helpful expertise. This data is collected in two ways: the ongoing surveys of the company’s recent customers and voluntary feedback from consumers who may or may not have had a marketplace transaction with the company. We forward this feedback to the company and track it offline for trends. 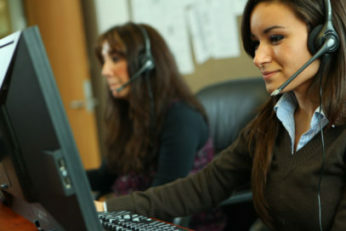 If we observe a negative trend, we notify the company and give them an opportunity to correct it. If the negative trend continues, we may suspend or terminate the company from the Diamond Certified Resource. We also make sure the company is adhering to the Diamond Certified Principles. 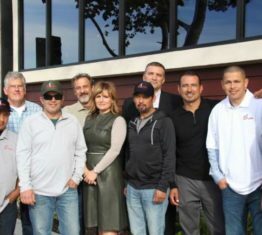 If a situation qualifies for mediation, we help both parties resolve the matter in a mutually agreeable fashion. A dispute may arise from an unmet expectation or a simple misunderstanding. Many disagreements are resolved after the parties work with each other using the contract and industry standards for guidance. Is There a "Right Way" to Give Feedback? Watch this video to learn Chris Bjorklund's Top 10 ways to be a savvy consumer. Being a savvy consumer takes a little extra work, but you’ll get big payoffs in the long run. Here are the Top 10 ways you can be a savvy consumer. 1. Know what you want. 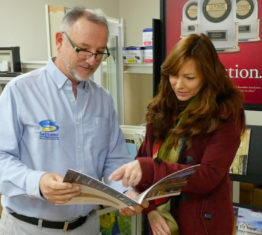 Research the pros and cons of the products and materials you’re shopping for. Start a project file. Compare cost, durability, energy ratings and manufacturers’ warranties. Get estimates from several service providers whenever possible. By doing so, you’ll learn more about the work you’re contemplating and be better informed prior to making a decision.